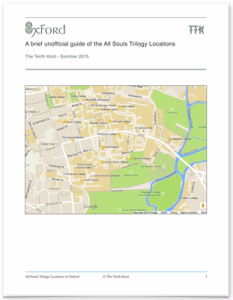 Exciting times for All Souls fans! 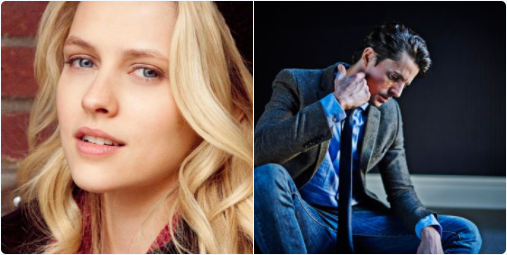 We finally learned about the talented cast that will play Diana Bishop and Matthew Clairmont—Teresa Palmer and Matthew Goode. 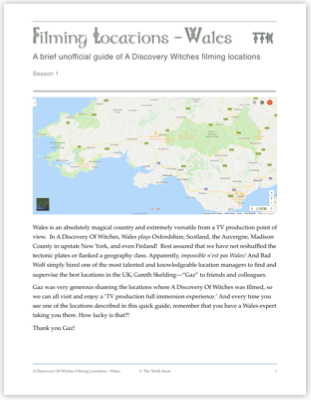 A Discovery Of Witches will air in the UK and Ireland on Sky 1, with additional networks to be announced, hopefully soon. 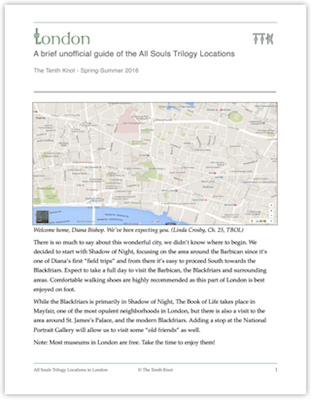 If you’re joining the celebration a tad late, here’s a quick recap for you, with key links. We’ll continue to update this post as more news are revealed. Enjoy!